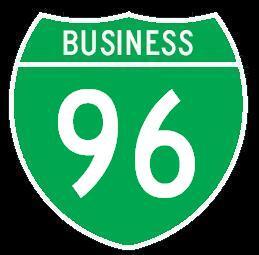 In the State of Michigan, there are three business branches of Interstate 96. 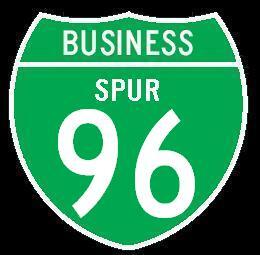 Of these branches two are business loops and one is a spur. 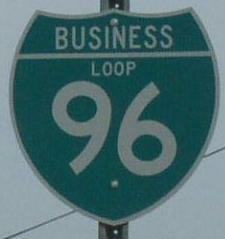 The loops are at Lansing and Howell. While the business spur is a Portland. Below info is broken down by highway type.